Had it not been for St Peter’s Church Fete on July 6th 1957, the Fab Four may never have been born. It was at Woolton’s humble village fete that a young John Lennon met Paul McCartney. And the rest was history! Best-loved for cosy cafes and bustling bars and restaurants, Woolton Village is also home to the last independent cinema in the city. 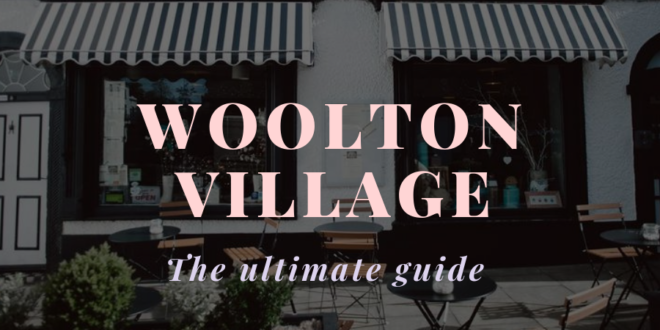 Perfect for a day out with family, romantic date or night out with friends, take a read and discover the best spots in Woolton Village. 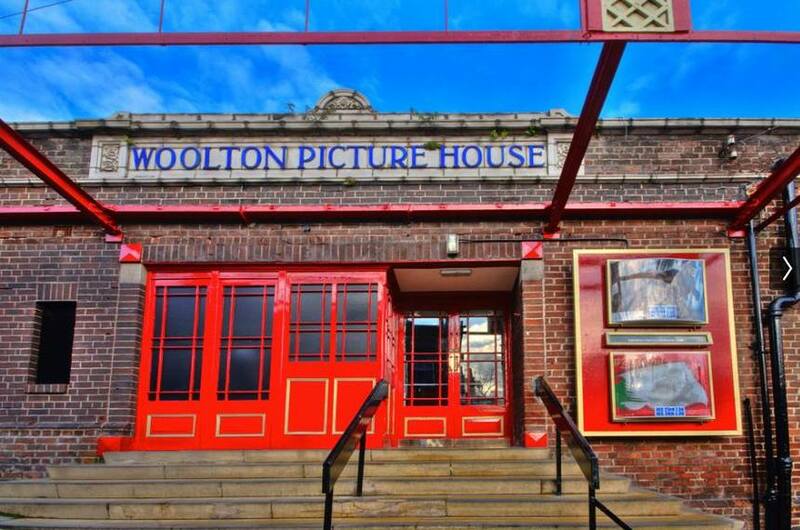 Tucked away on cobbled Mason Street, you’ll find the charming Woolton Picture House. The historic building was designed by L.A.G Prichard in 1926. 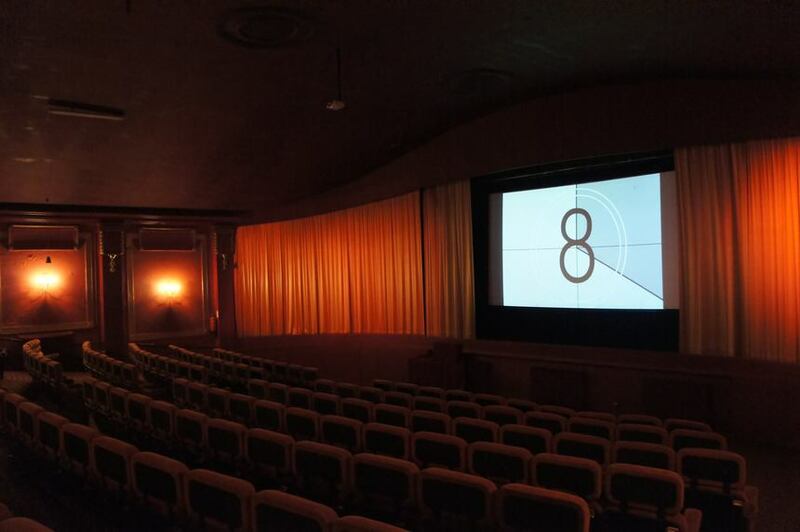 The iconic cinema is popular with locals thanks to its nostalgic, old-fashioned feel. During the colder months, the much-loved cinema is known for bringing families together to watch Halloween favourites and Christmas classics. Beatles fans may also be keen to visit after watching Nowhere Boy, Sam Taylor-Wood’s award-winning biopic of John Lennon’s teenage years. The Picture House was used as a set location for the 2009 hit film. 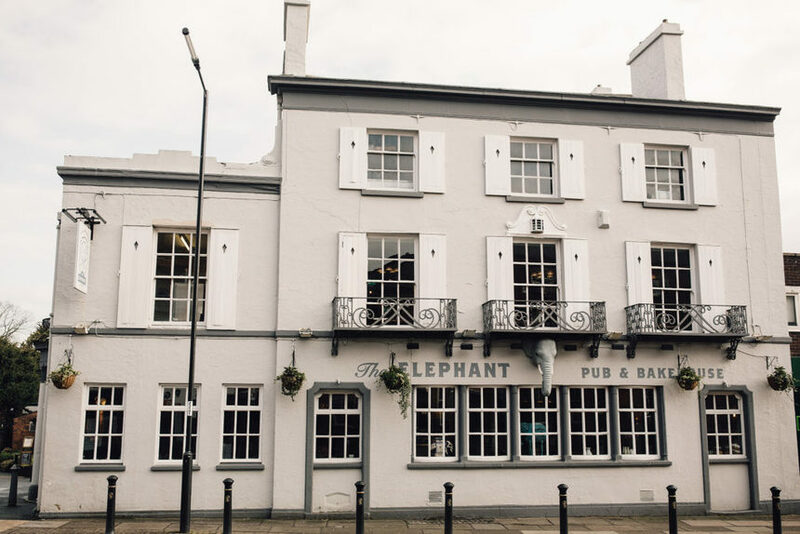 The Elephant Pub & Bakehouse sits in the heart of Woolton Village, serving everything from brews and coffee to delicious food and cocktails. The pub is also home to one of the best beer gardens in Liverpool. Woolton Village’s most stylish pub is known to serve an eclectic mix of high-quality comfort food, from oven baked pies and handmade pizzas to their hearty Sunday roast. Visitors can also look out for special wine and gin tasting events, as well as the weekly Tuesday night quiz. 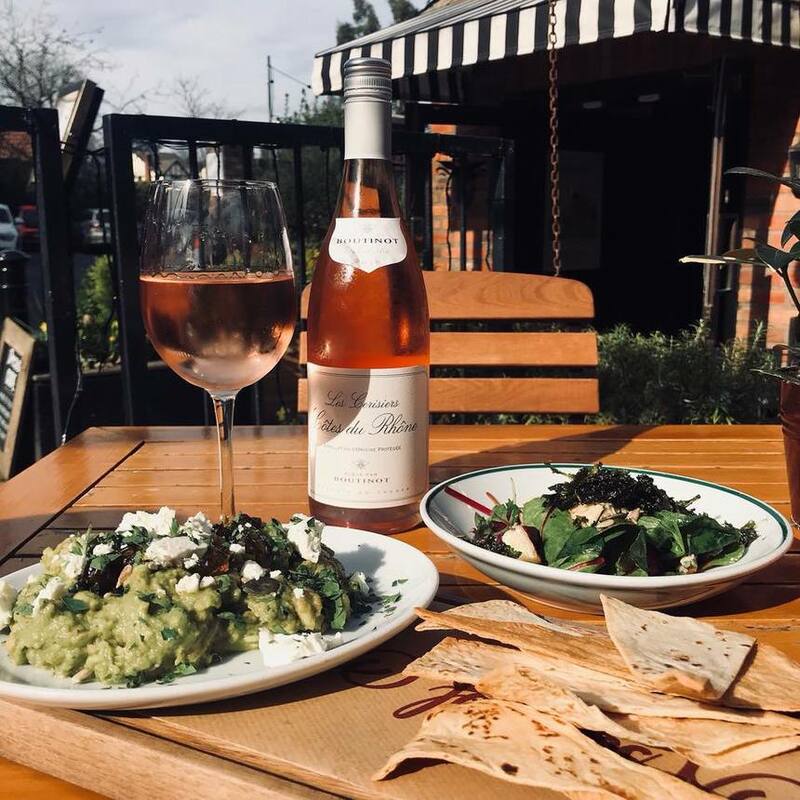 Liberty Tavern is one of the best spaces to wine and dine in Woolton Village. The atmospheric bar and restaurant is a favourite for indulgent American food and drink. And the stylish venue is a popular spot for celebrating birthdays and baby showers. From colonial dining rooms and contemporary taverns, to deep south BBQs and diners, Liberty Tavern offers a taste of The Melting Pot. The stylish spot also offers scenic outdoor seating, perfect for wining and dining in the summer months. Following their huge success in Liverpool city centre, we were delighted that Crust chose Woolton Village as their next home in the city! 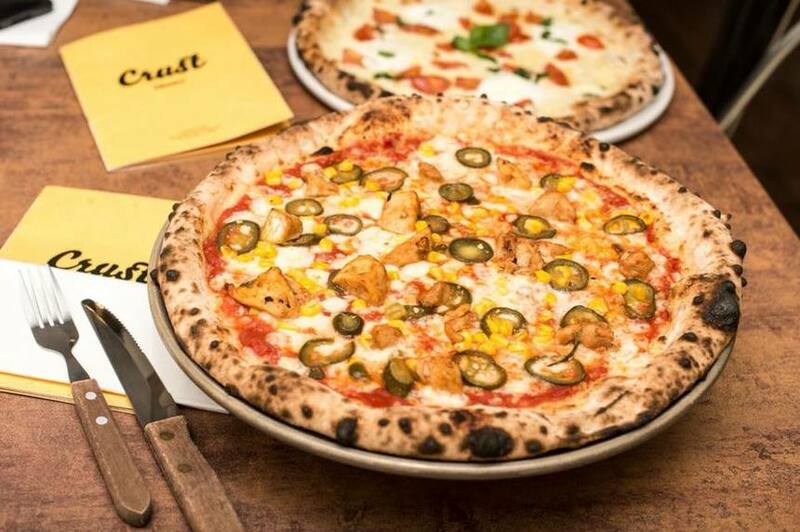 The rustic restaurant serves some of the best pizzas in Liverpool from a wood-fired oven, crafted with a thick, doughy crust. Offering diners a taste of Naples, the Italian-inspired menu also incorporates pizza wraps, pasta and hearty burgers. Plus, you can wash it all down with a craft ale or cider for the ultimate weekend treat! The Pickled Olive is one of the most stylish bars in Woolton Village. 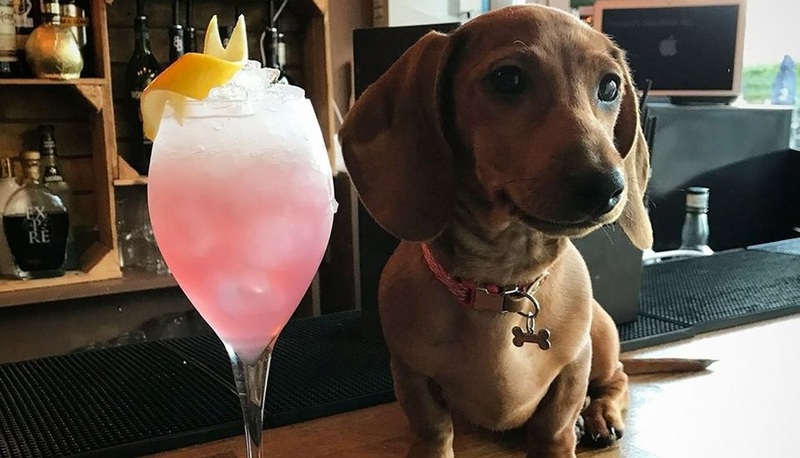 The quaint and cosy cocktail bar is named after Pickles, the resident Daschund. And if that’s not enough to entice you, Killing Eve star Jodie Comer has been known to pay a visit! Showcasing their cocktail expertise with a wide variety of ingredients, The Pickled Olive’s talented mixologists can craft the perfect drink for you. The atmospheric bar also offers an array of beers and wines. What more could you wish for? 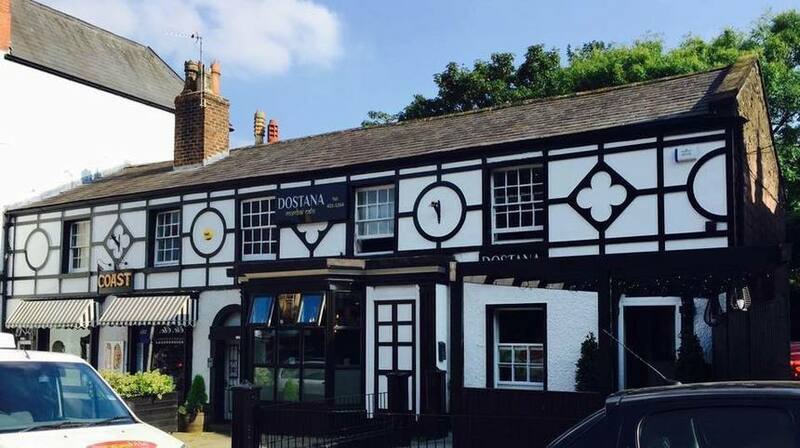 A family favourite in the centre of the village, Dostana is known for exquisite Indian food served in style. The mouthwatering menu will leave you spoiled for choice as you look forward to street food snacks and curries prepared to perfection. Those with a love for spicy dishes will find themselves right at home with a fine selection of tasty mains. And if you’re a veggie, worry not! Dostana has a colourful selection of vegetarian dishes to choose from. A local favourite for Chinese cuisine, Ying Wah is a long-standing restaurant in Woolton Village. Ying Wah’s talented team of chefs are the go-to guys when it comes to mixing traditional recipes and artistic Chinese cooking. Known for high-quality Chinese dishes and service with a smile, this is a fabulous spot to begin a night out of celebrations or a date night with your other half. Serving an array of sizzling dishes, Istanbul Barbecue & Bistro is built upon a wealth of culinary expertise. Owner and head chef Guven Serce has been working for over 20 years in prestigious venues across Istanbul and beyond. 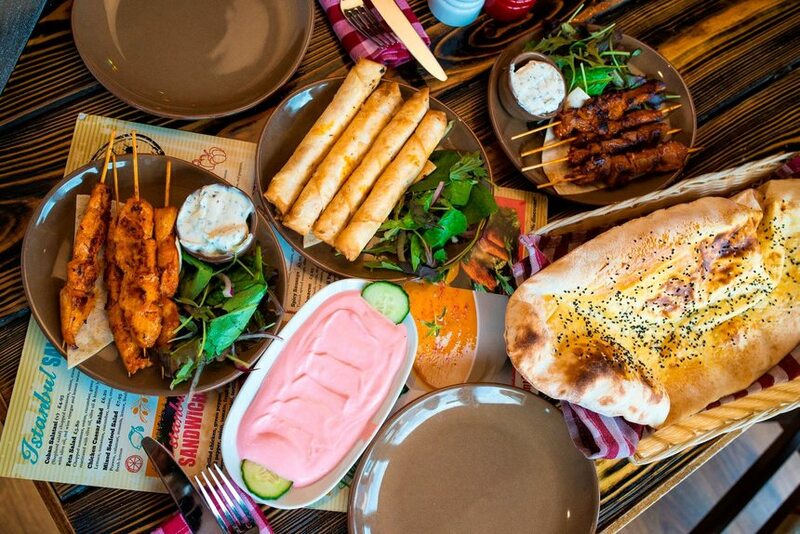 A fantastic spot for bringing friends and family together, diners can look forward to Turkish Mediterranean dishes, char grilled mains and meze bites. Vegetarians are also well-catered for with flavoursome favourites including the Halloumi Kebab and Firinda Sebze. If you’re looking for a cosy spot for a romantic meal or celebration, Caveau is the place to be. This hidden gem in Woolton Village prides itself on smart, simple decor and its classic French fine-dining menu. Bon appétit! As Woolton Village continues to flourish, more bars and restaurants are opening their doors! Coming soon to Woolton Village, Nowhere Woolton is set to bring the village a new spot for tea, coffee, cocktails and live music! The upcoming bar and cafe will be child friendly, fantastic for special events and cater for vegans. We’re definitely excited to visit! In the meantime, why not take a peek at their Instagram page? Hidden gem The Old Hardware Shop is a long-standing vegan haven in the heart of Woolton Village. 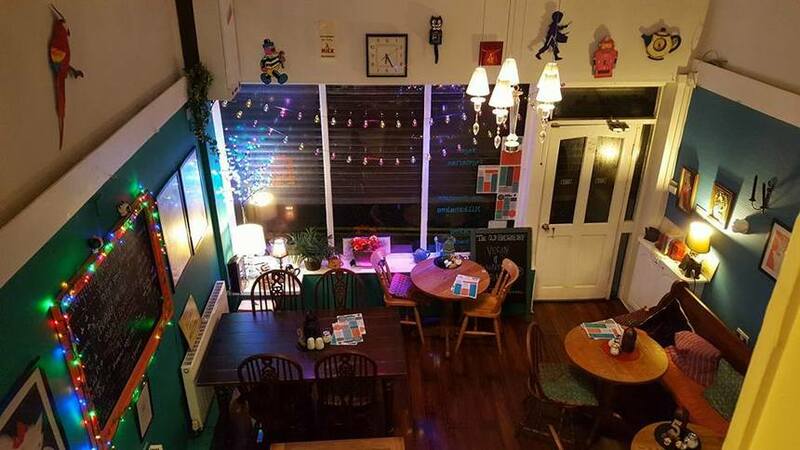 With one of the best vegan menus in Liverpool, you can look forward to making yourself at home surrounded by comfy cushions and twinkling fairy lights. 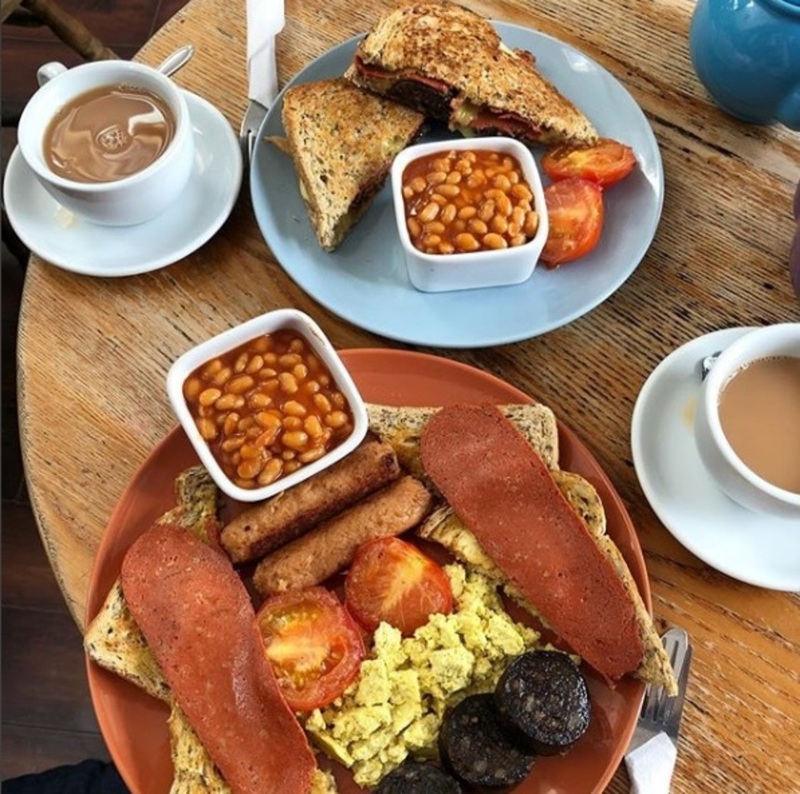 Serving an impressive vegan breakfast, diners can also look forward to a range of specials, colourful platters, toasties, hot dogs, burgers and flatbread pittas. Those with a sweet tooth can also opt for vegan cakes, hot chocolates and milkshakes. Yum! 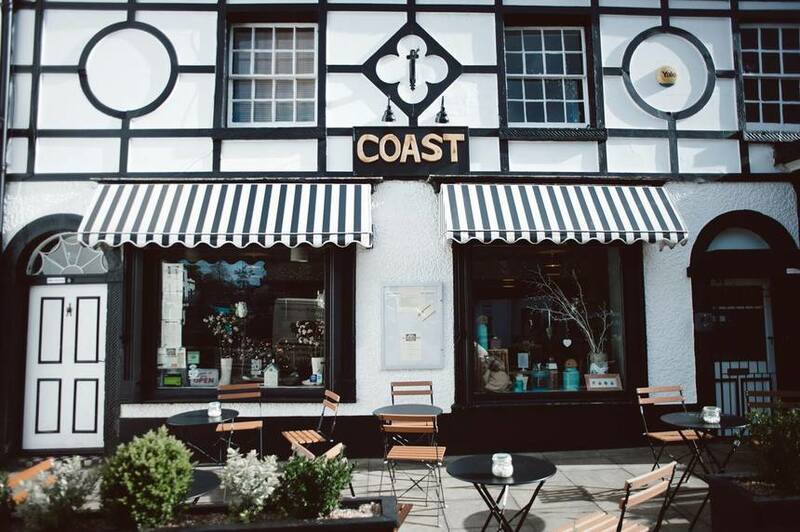 Independent favourite Coast Cafe Bistro is another must-visit stop for those exploring Woolton Village. With a warm community feel, make yourself at home in the enchanting garden or watch the world go by from the front of the cafe. This cosy spot is best-loved for a mix of tasty comfort food and lighter, healthier dishes. Tuck in to a range of breakfast favourites, including the Village Omelette and Coast Benny. 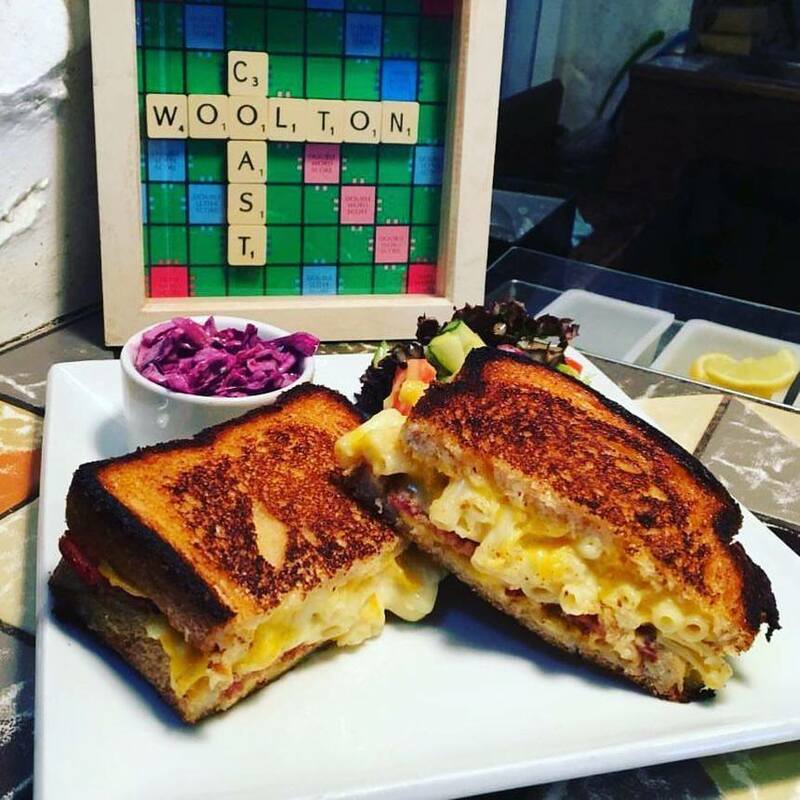 Alternatively, if you plan on stopping by for a lazy afternoon in Woolton Village, you could indulge in a mouthwatering melted ‘Coastie’ or choose from a range of mains certain to hit the spot. Those after a bubbly treat can also enjoy Prosecco Afternoon Tea, paired with freshly made sandwiches. What better way to spend a weekend? 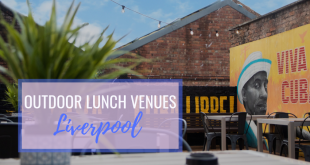 We hope you’ve enjoyed our guide to the best bars, restaurants, cafes and entertainment in Woolton Village, Liverpool. While you’re here, why not check out our guide to exploring Lark Lane?